Soon, Tuesday, December 9, 2014 will be history. Read Tuesday is an annual event like Black Friday, but for book lovers. First, if you’re reading this post on the night of December 9, there might still be a few hours left. Third, if you’re really late, there is always 2015. Maybe you’re not a week late. Maybe you’re 51 weeks early. Buy yourself a 2015 calendar and circle Tuesday, December 8, 2015 so you don’t miss it next year. Fourth, we may have some other book sales going on during 2015. For example, we’re considering quarterly events. Follow the Read Tuesday blog or follow us on Twitter so you don’t miss out. 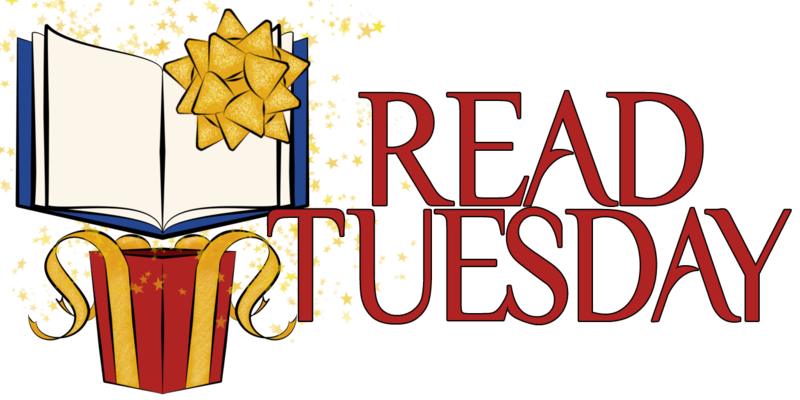 In case you happen to read this post when one of the first two options apply, following are the links to the Read Tuesday catalog pages. Did you know that e-books can be gifted? Learn how here. 52 weeks early… that is such a positive thought, Chris, I love it! Well done for organising such a great event! My books will be on sale all week, and I suspect others will as well. Just check the price before you buy. Even if you missed ReadTuesday – one of my books, Sins of the Past , is still on sale until the end of the week. First time I’ve particpated in READ TUESDAY . . . my DAVID JANSSEN-Our Conversations, Volumes 1 & 2 are offered, exclusively on Amazon KINDLE at the unbeliveably low price of FREE . . . until Midnight (ET) today, 10 December 2014. So far, 840 have been downloaded! I hope aome of the readers will take their valuable time and post Reviews . . . Good . . . bad . . . even ugly. Thank you for participating. That is an unbelievably low price. Can’t get much lower than that. 🙂 I hope you had a happy Read Tuesday.